Will Houthi forces withdraw from Hodeidah port city? 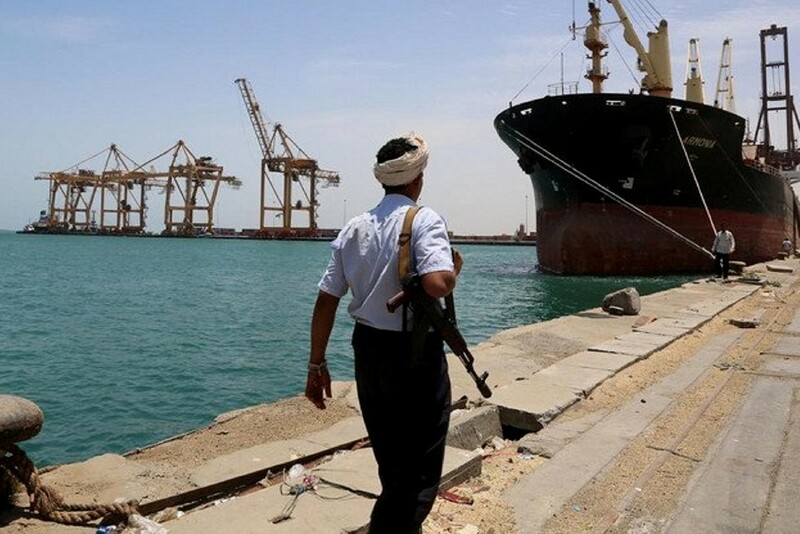 The Saudi-led coalition is prepared to use "calibrated force" to push the Iranian-aligned Houthi movement to withdraw from Yemen's Hodeidah port city under a U.N.-sponsored deal, a senior United Arab Emirates official said on Wednesday. Yemen's warring parties have failed to pull troops from the country's main port under a month-old truce, reviving the threat of an all-out assault on Hodeidah that could unleash famine. The Houthis control Hodeidah while other Yemeni factions backed by the coalition trying to restore the internationally recognised government are massed on its outskirts. Minister of State for Foreign Affairs Anwar Gargash said the Western-backed Sunni Muslim Arab coalition struck 10 Houthi training camps outside Hodeidah governorate on Wednesday. "To preserve ceasefire & any hope for political process, UN and international community must press Houthis to stop violations, facilitate aid convoys, and move forward on withdrawal from Hodaida city & ports as agreed," he added. U.N. envoy Martin Griffiths has been shuttling between the parties to rescue the deal, the first major diplomatic breakthrough of the nearly four-year-old war that has killed tens of thousands of people and pushed Yemen to the verge of starvation.